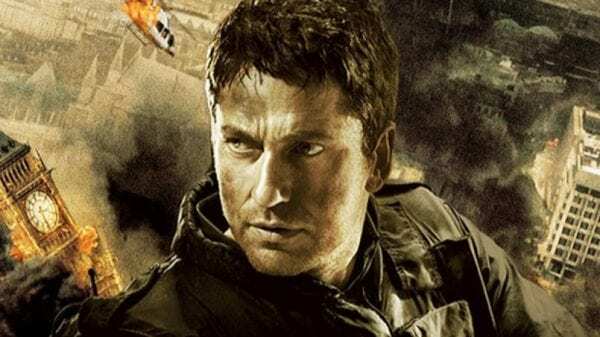 Gerard Butler’s next outing as Secret Service agent Mike Banning in Angel Has Fallen has received a release date. 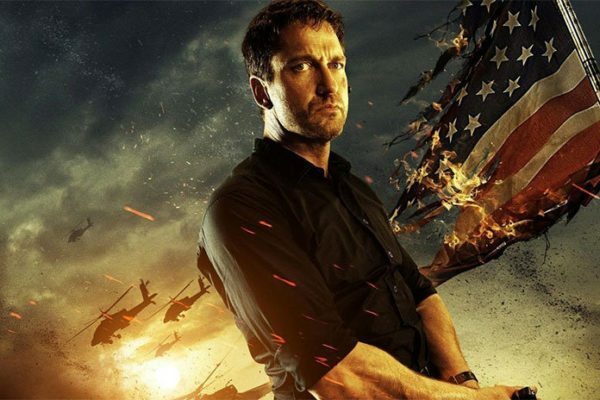 The film – a sequel to Olympus Has Fallen and London Has Fallen from director Ric Roman Waugh (Shot Caller) – will hit theatres August 23rd, 2019. Angel Has Fallen will follow Banning as he is framed for the attempted assassination of the POTUS and has to elude his own agency and the FBI in an effort to clear his name and uncover the real threat. Joining Butler is Morgan Freeman as now-President Allan Trumball, Jada Pinkett Smith (Girls Trip), Lance Reddick (The Wire), Tim Blake Nelson (O Brother, Where Art Thou? ), Piper Perabo (Covert Affairs), Holt McCallany (Mindhunter) and Sapir Azulay (The Angel). Angel Has Fallen will be released on August 23rd, 2019. Hang on ……. Taken 1 / Taken 2 – Neeson is the Hero and the rescuer, Taken 3 – framed and needs to prove he’s innocent. Looks like the Fallen franchise hasn’t needed to look far for it’s plotlines and premise. I take it there will be no Fallen 4!